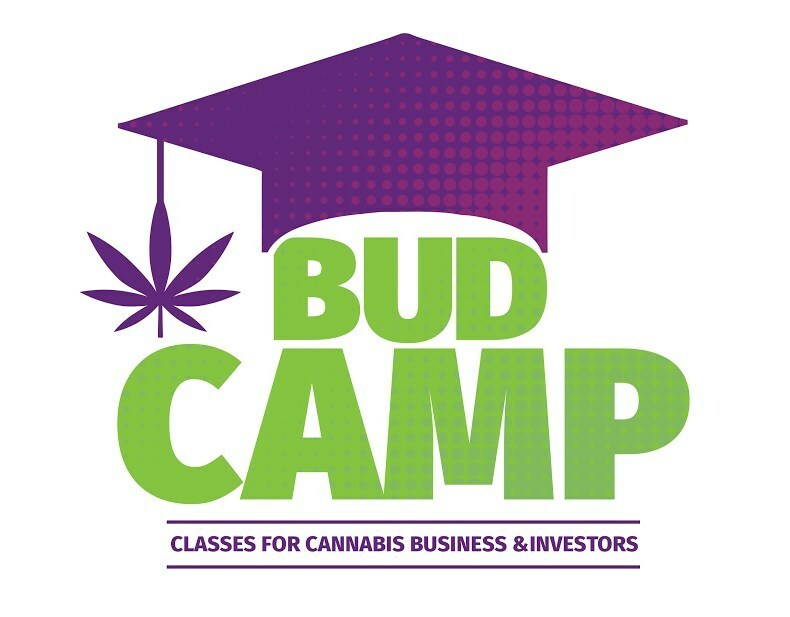 LOS ANGELES, Jan. 17, 2018 /PRNewswire/ — The producers of the hit Amazon Prime Show “The Marijuana Show,” known by millions as “The Shark Tank for the Cannabis Industry,” created Bud Camp, the most trusted educational training for the cannabis industry. The summit launch comes after a bill last week aimed “to protect states and individuals in states that have laws which permit the use of cannabis, and for other purposes,” entitled the Restraining Excessive Federal Enforcement and Regulations of Cannabis Act, otherwise known as the REFER Act, was introduced by Rep. Barbara Lee (D-CA). “We are excited to partner with ‘The Marijuana Show’ and help to produce accessible education for the cannabis industry and those who are curious about entering into the space,” says Lisa Snyder, co-creator of Tokeativity. The summit has brought together some of the top respected and experienced cannabis professionals in the country, including Wendy Robbins and Karen Paull, co-creators and producers of “The Marijuana Show”; Lisa Snyder and Samantha Montanaro, co-creators of Tokeativity; Leah Heise, president, Chesapeake Integrated Health Institute; Sara Batterby, founder of the Batterby Group; Ariel Zimman, owner of Stonedware Company; Kary Radestock, co-owner of Hippo Premium Packaging; Leah Maurer, co-owner of The Weed Blog; Alexa Divett, Cannabis Business Coach and Strategist; Simone Cimaluca-Radzins, CEO of Kalogia; Gill Polard, creator of the Her(b) Life and co-creator of the High Friends Podcast; Jade Daniels, founder of Ladies of Paradise, and Harlee Case, creative director of Ladies of Paradise, and Jamie Cooper, founder of Canna Media Works and Cannabiz Connection. “The Marijuana Show” director/producer Wendy Robbins has been awarded two Emmys, starred in Kelly Ripa’s series on TLC “Homemade Millionaire” and directed/produced shows for MTV, ABC, CBS, FOX, PBS and HBO. She co-invented The Tingler head massager, making $10 million from toilet parts. She is a popular speaker and the author of the bestselling book “Why Marry A Millionaire? Just Be One!” Producer Karen Paull has an MFA in acting, is a university theater professor, received the John. F. Kennedy Award for Excellence in Acting, is a digital advertising sales and marketing expert and former VP of Snapfish who brought over $25 million. Together, they are launching Season #3 of the show featured on Amazon Prime. For more information, visit budcamp.net and themarijuanashow.com. To schedule an interview with “The Marijuana Show” and Bud Camp’s co-producers, please contact CJ at 213-718-1804 or mjrealityshow@gmail.com.